Personal Care At Its Very Best. Your health affects every aspect of your life and at Saldivar Home Health, we are committed to helping you achieve the highest quality of life possible. We deliver a range of services with options to meet your individual needs. Click on the links above to learn more about our Home Health and Provider Services. 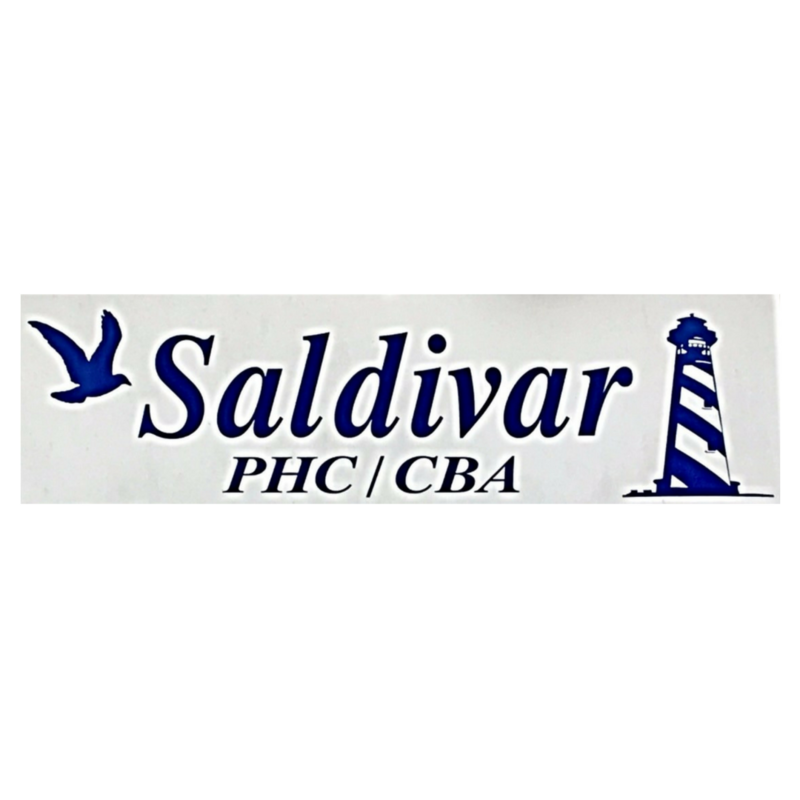 The staff at Saldivar Home Health and Primary Home Care are professional and courteous, dedicated to putting the client’s needs first. We care about our clients.